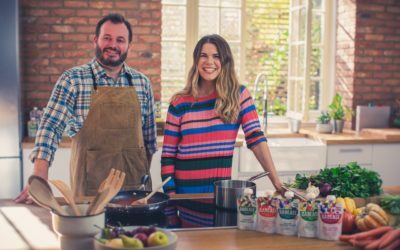 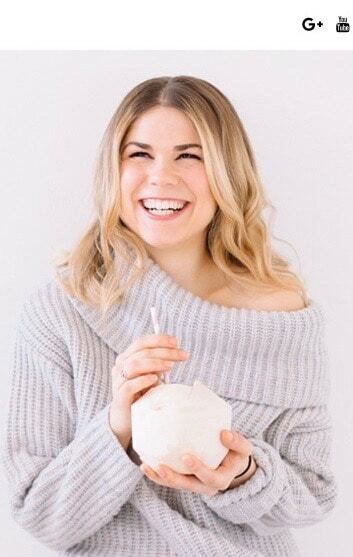 Baby food brand Babease has launched its first integrated marketing campaign, enlisting the help of nutritional therapist, author and blogger Madeleine Shaw. 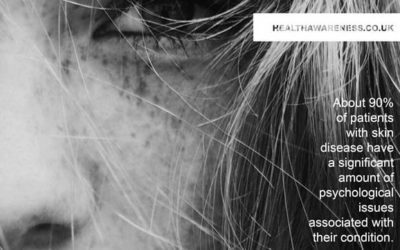 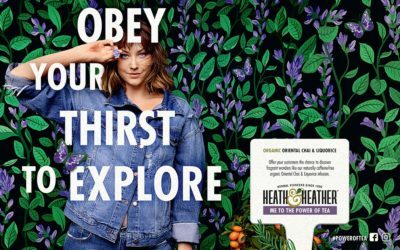 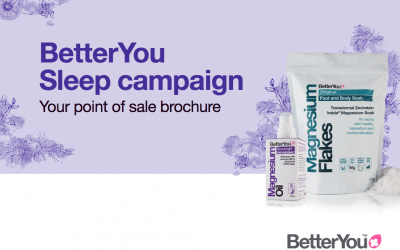 Herbal teas and infusions brand Heath & Heather has unveiled phase two of its new multi-channel campaign, Me to the Power of Tea. 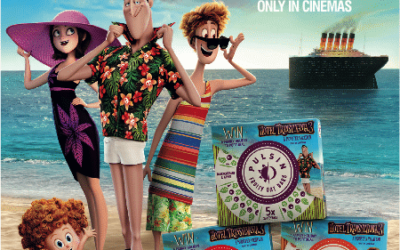 Pulsin has teamed up with Sony Pictures Animation for the upcoming family movie Hotel Transylvania 3: A Monster Vacation, to be released on 27 July. 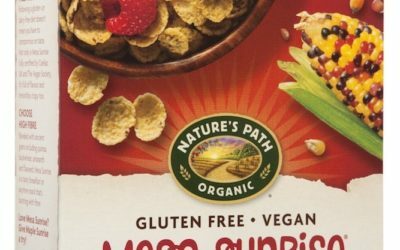 Snack brand The Primal Pantry has secured a £3 million investment from NVM Private Equity for a minority stake in the brand. 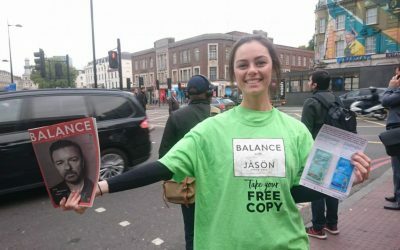 London streets have been awash with Jason hair care following a two-month sampling campaign with the free wellbeing title Balance Magazine. 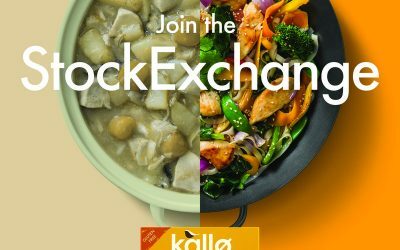 Natural food brand Kallø has created a range of Organic Stock Pots in what it says is a first for the UK market. 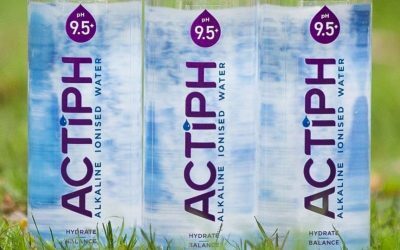 Claimed to be the first alkaline ionised bottled water in the country, ACTIPH Water has hit UK shelves. 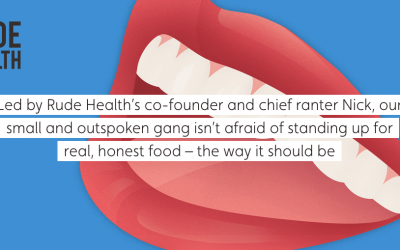 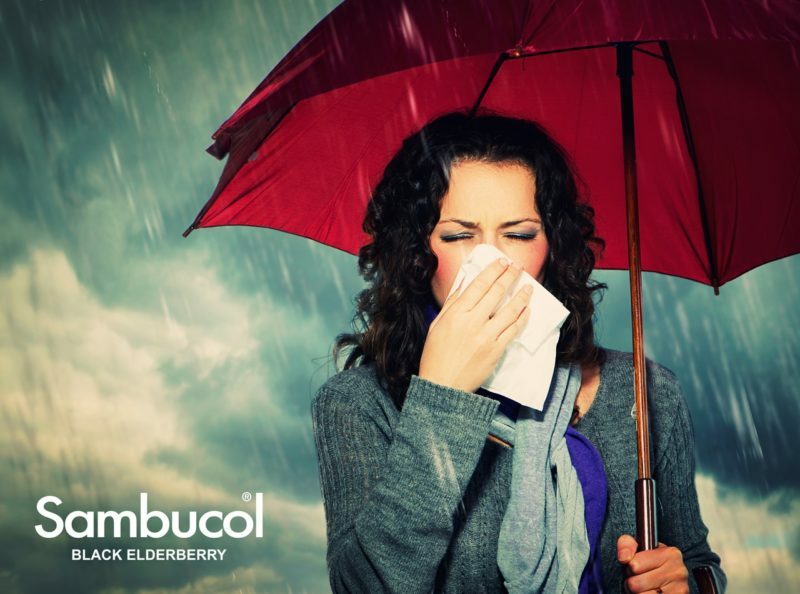 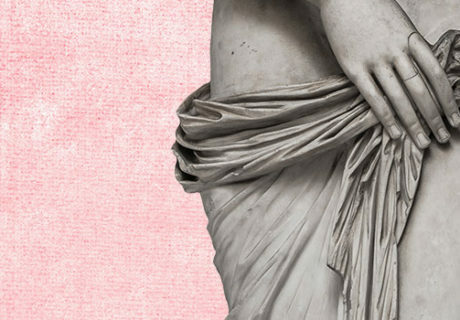 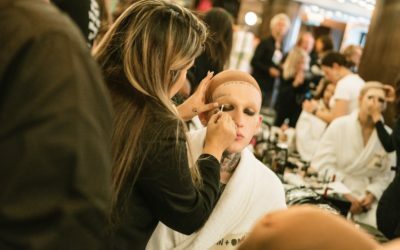 Rude Health has found itself at the centre of a rude row following a controversial blog posted by co-founder and brand director Camilla Barnard. 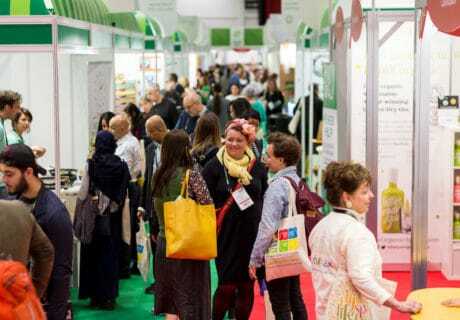 Snack brand Manomasa and created what it says is the UK’s first avocado oil-cooked tortilla chip. 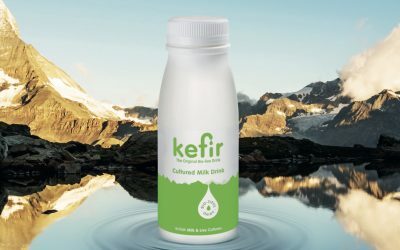 Kefir brand Bio-tiful Dairy has launched its first out-of-home (OOH) advertising campaign. 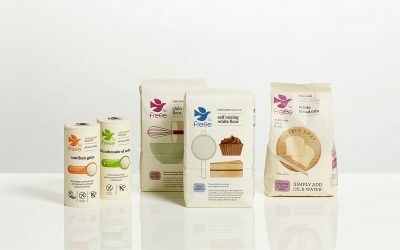 Doves Farm has separated its free-from product offer from its traditional organic products in a major rebrand, following an investment of over £3 million. 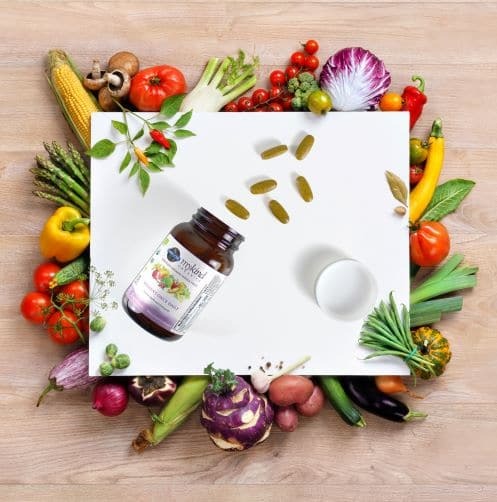 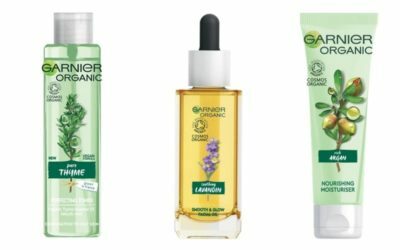 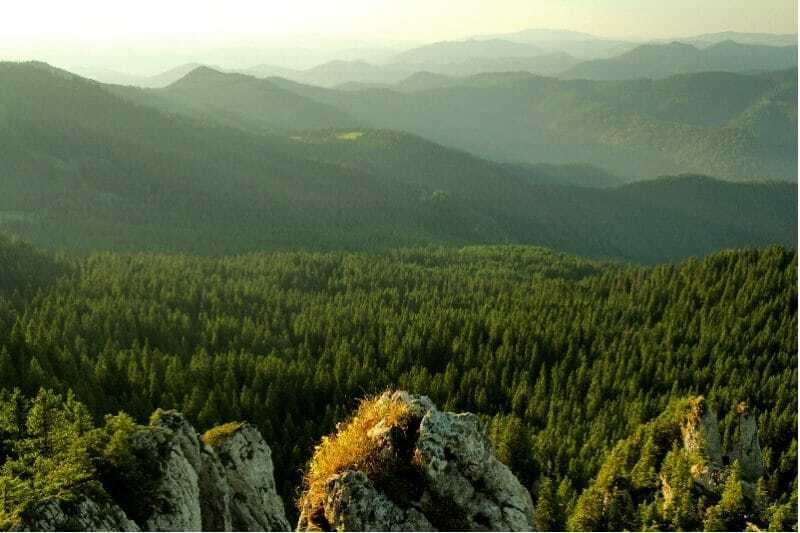 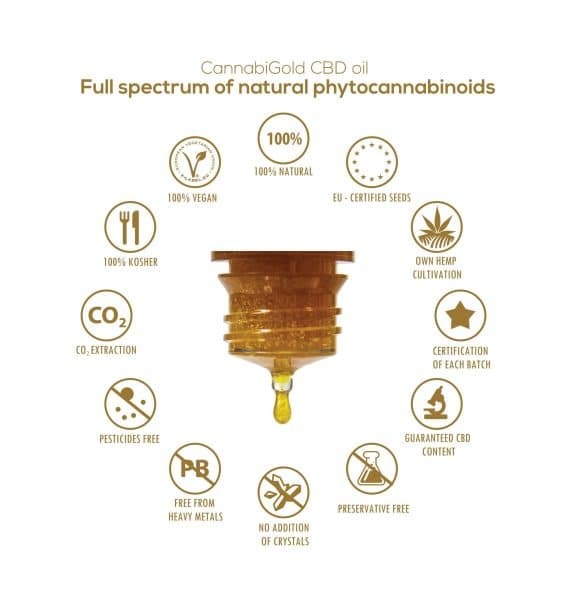 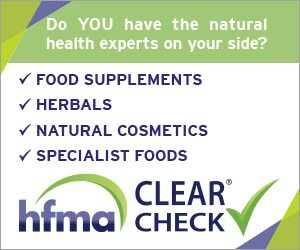 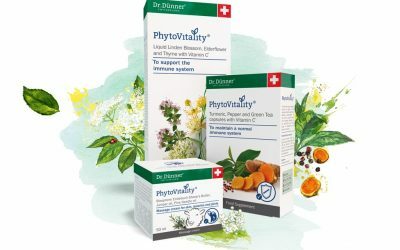 Swiss herbal health company Dr.Dünner is launching in the UK in May with a new sub-brand, PhytoVitality, developed specifically for the UK market. 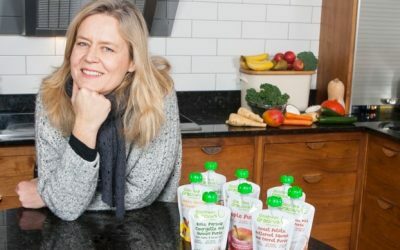 Natural baby and children’s food brand the Goodness Gracious Food Company has introduced three new products at the same time as unveiling a redesign.